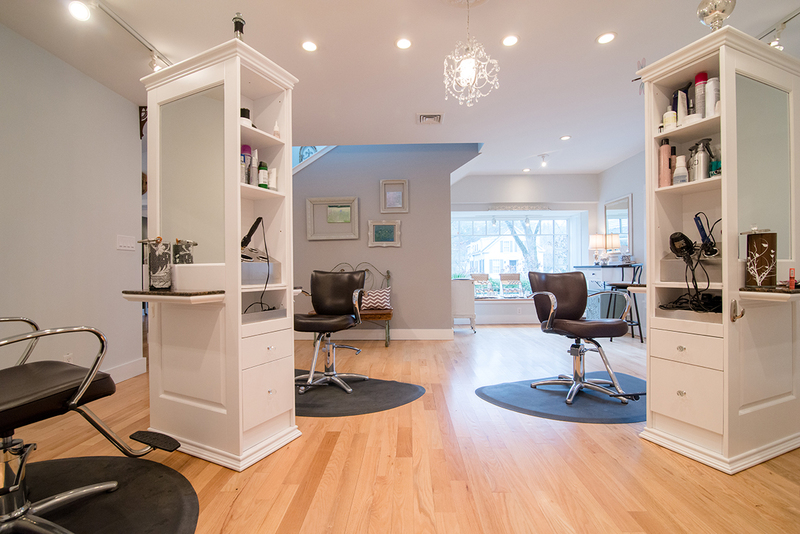 Studio 105 is the first salon in New England to be offering mid-west based Au Naturale Cosmetics! All au Naturale products are made right here in the USA. au Naturale is both a brand and a cause. While Au Naturale’s primary mission is to bring you high quality, pure cosmetics that do not compromise your health, they put just as much energy into being sure that every action they take is as ethical and beneficial to you and the environment as their products are. All au Naturale products are gluten-free, paraben free, vegan, cruelty free, ethical, non-toxic, and non-nano. Whether you are ready to update your look for every day or wanting a more dramatic look for that special night on the town, our stylists are here to help. 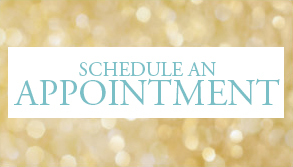 Call to schedule an appointment for a Makeup Application and head right out our door to your special event or come in and try our au Naturale testers with the help of our stylists so you can be certain to select those that most compliment your features and skin tone.